Tune in every Wednesday night from 8 - 9 PM for The Magical Mystery Tour! 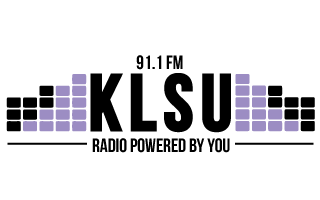 This special hour of music is KLSU's take on a variety show. Each week, a different DJ will take over with a unique theme; a genre, record label, venue, etc. One week might focus on Nashville country-western, and the next week it might be on Bay Area woman hip hop artists. Every Wednesday night is a different adventure on KLSU, and you do not want to miss it!